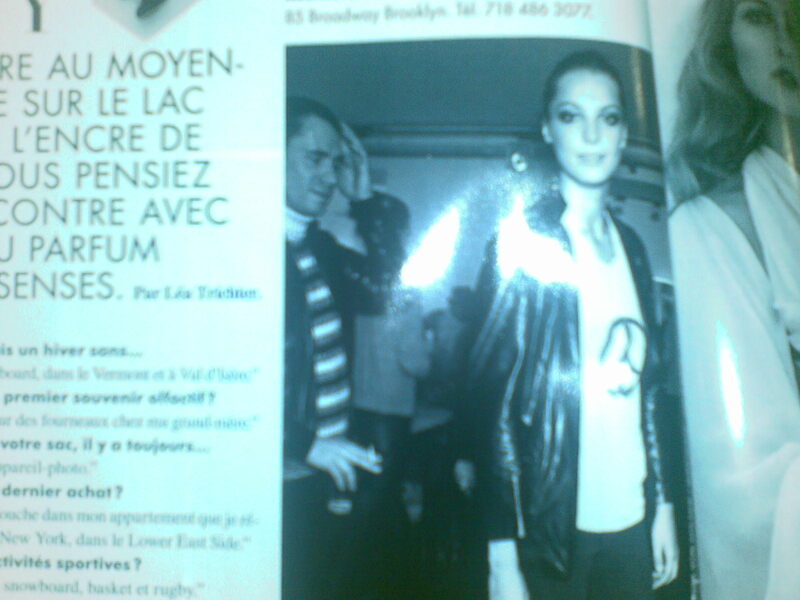 deborah kindly sent me two mobile pics of a little interview daria has in the current issue of the french mag l’officiel. while i’m doing a few changes in this blog – expect an introductory post to a new darialogistic phase – i posted a vid i downloaded from repubblica.it. it’s taken from the h&m event in ny last end of april and you can see daria at the beginning and the speaking a bit in the middle.